Do you suffer from lower back pain? We have a solution. The Bodyform® Orthopedic Lumbar Back Support provides proper lower back support gently aligning the spine to relieve soreness. 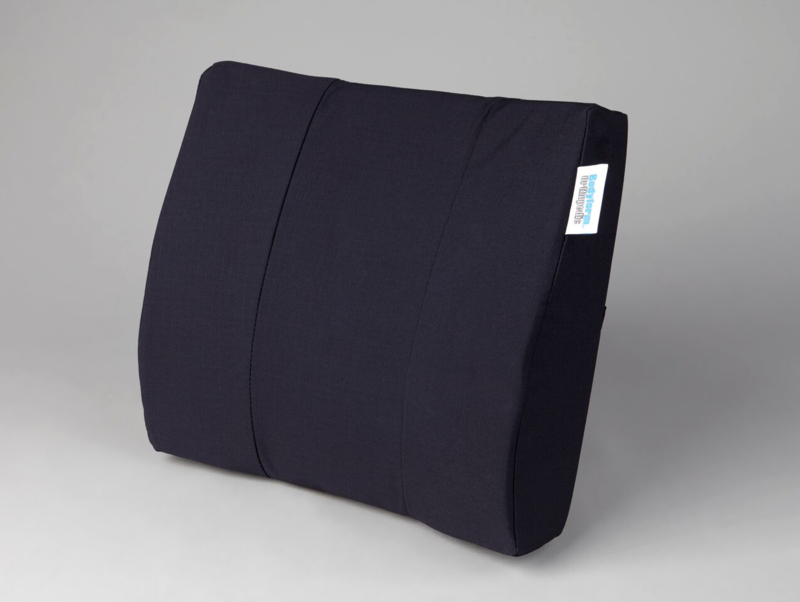 The Bodyform® Orthopedic Lumbar Back Support is lightweight and portable for use with traditional seating car, home or office. The High-Quality zippered polyester/cotton cover is easily removed for washing.